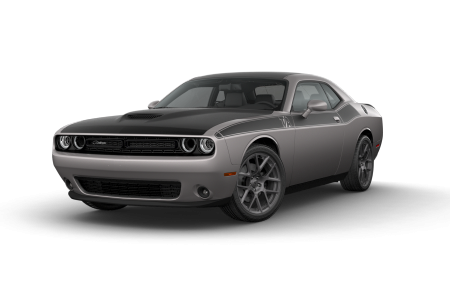 OverviewPeterson Dodge Chrysler Jeep Ram is your home for the latest Dodge muscle cars, vans, and SUVs. 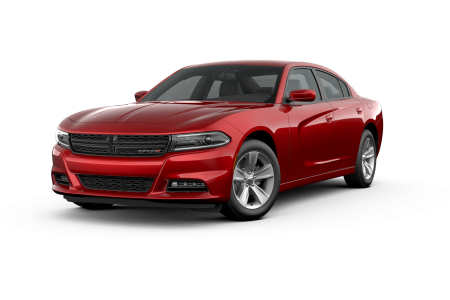 Visit our Dodge dealership in Nampa, Idaho today to find your next ride. 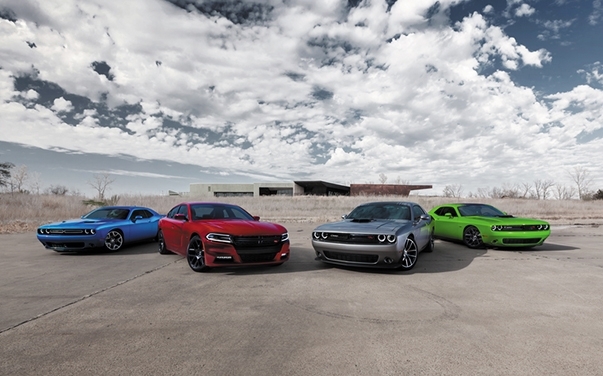 If you like to turn heads on the road, discover the power and precision of the Dodge Charger and Dodge Challenger. For substantial passenger and cargo space, test drive a Dodge Journey or Dodge Durango. If you need a minivan to keep up with your busy life, check out the classic Dodge Grand Caravan. Stop by our showroom today in Nampa, ID for your test drive. Lease a new Dodge model at your local Nampa, ID dealership. Peterson Dodge Chrysler Jeep Ram has served the Nampa, ID community for many years. We aim to provide first-rate customer service throughout the duration of your car search. Our straightforward sales associates and top finance experts work hard to ensure you have the car-buying experience you deserve. To experience our honest approach firsthand, visit our Dodge dealership in Nampa, ID today. The Dodge service center at Peterson Dodge Chrysler Jeep Ram is the perfect place to service your Dodge car, van, or SUV. Our certified Mopar service center offers a menu of routine maintenance and auto service options including oil changes, tire rotations, and brake replacements. You can conveniently schedule your next service appointment online or stop by our Dodge dealership in Nampa, ID today for a Mopar Express Lane oil change.